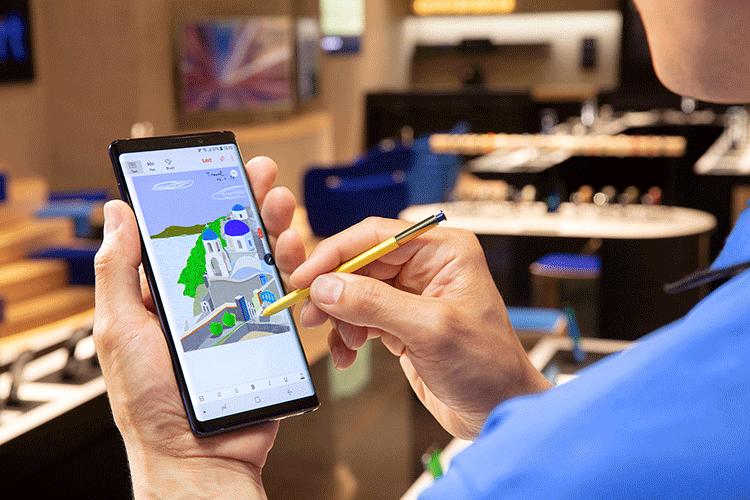 Riding on a stellar performance by Note 9, Samsung registered a 60 percent market share (by value) and 62.5 percent market share (by volume) in the premium segment for the month of August in India, a new report said on Wednesday. According to the German market research firm Gfk, Samsung not only led the Rs 40,000 and above segment but also registered a 55.5 percent market share (by value) and 55 percent (by volume) in the Rs 30,000 and above segment in August in the country. “We are extremely happy with the way our numbers are growing. We are bullish on further consolidating our leadership position in the Indian smartphone market. Our aim is to grow at 20-25 percent in India in the festive quarter (October-December),” Aditya Babbar, General Manager, Samsung India, said. 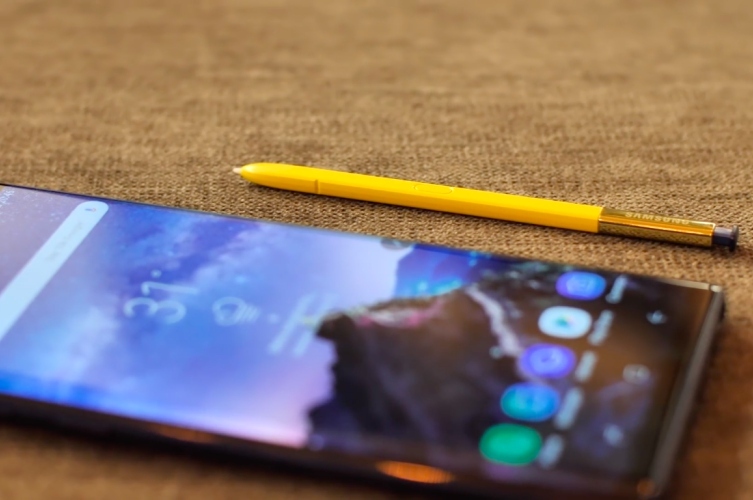 Galaxy Note 9 was launched in India on August 24 and pre-booking for the phone started on August 10. “When we launched Note 9, we introduced a lot of consumer-centric offers like Rs 6,000 cash back on Paytm and Rs 6,000 upgrade offer,” said Babbar, adding that Note 9 is Samsung’s most successful “N Series” smartphone. The company last month launched Galaxy A7 with triple rear cameras for Rs 23,990 in blue, black and gold colours. On October 11, Samsung will launch their first four-rear camera system device Galaxy A9 in the premium segment (above Rs 30,000).